!! 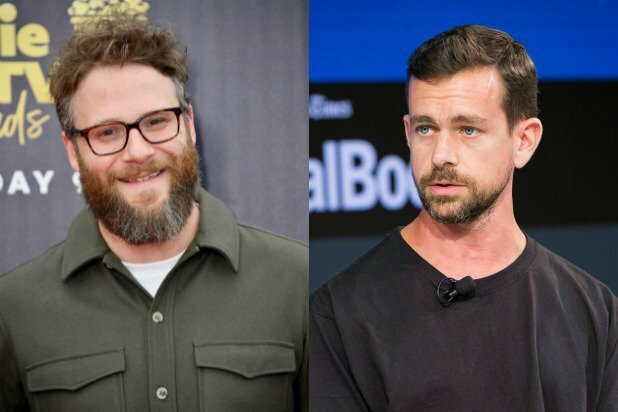 OMG, quote of the day: Seth Rogen blasts Twitter CEO for verifying white supremacists !! – Seth Rogen says Jack Dorsey, CEO of Twitter DGAF about white supremacy on his site, but also goes as far as to verify leading hate-leading voices, giving them a badge of relevance. 3 Comments on "OMG, quote of the day: Seth Rogen blasts Twitter CEO for verifying white supremacists"
Yet another example of why fat circumcised nerds should never be empowered. Yet another example of why mouthy human trash shouldn’t be allowed on the internet. Twitter is a platform for hate? Shocking!